On a continued theme of making healthy choices all the time (and not just the first week of January), I’ve teamed up with some of my favorite healthy food bloggers to create a list of great options to incorporate into any healthy eating plan. These recipes are packed with flavor, are simple to learn to prepare, and most importantly– are delicious! Whether you’re new to healthy cooking, or just want to be inspired with some new ideas, you’re sure to find a few recipes you’ll love below! 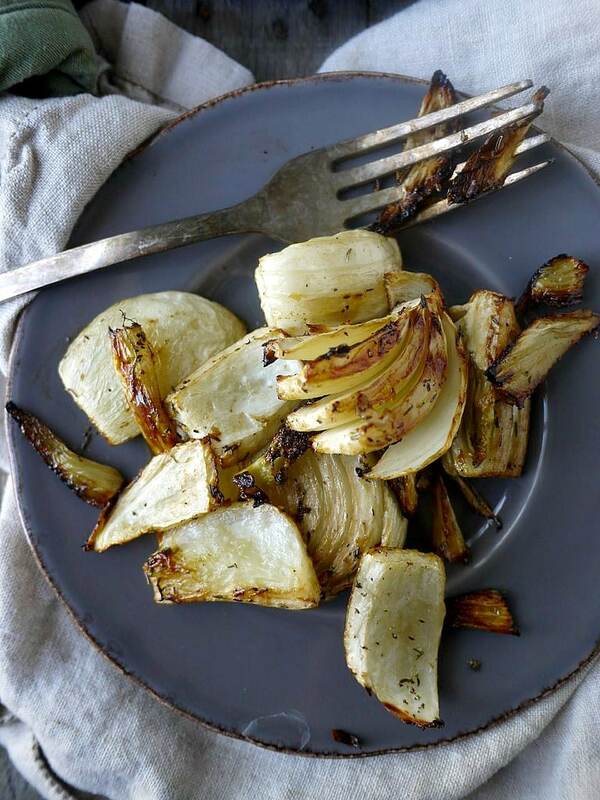 This savory caramelized fennel is the perfect healthy, low-carb side dish. Fennel is anti-inflammatory and high in fiber – an ideal cleanse food. 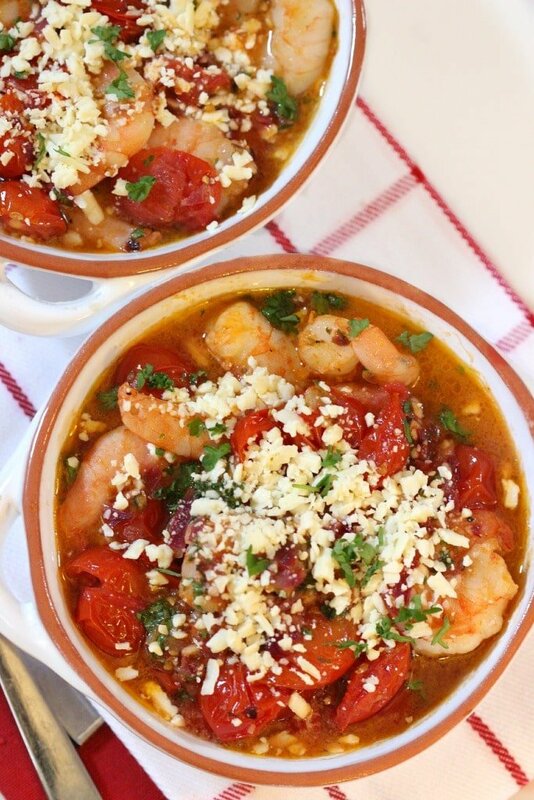 As a light meal or appetizer, the baked fusion of flavors in this dish results in a saucy, scrumptious, messy delight! 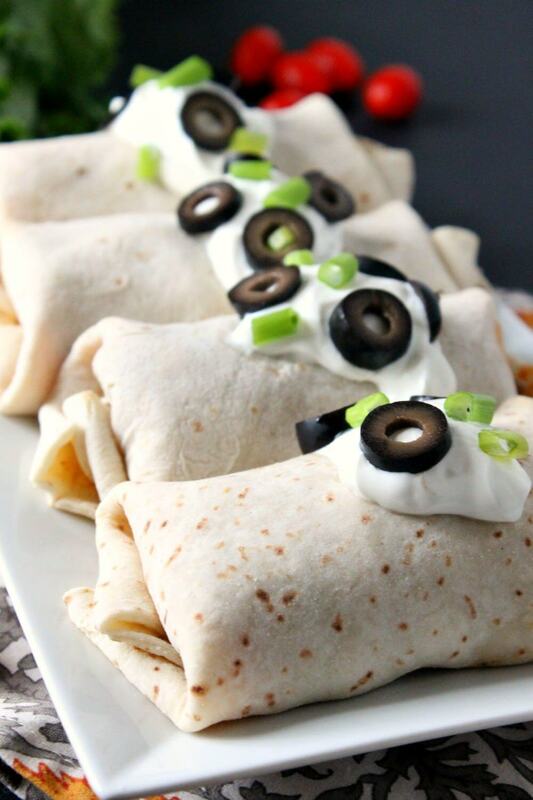 A healthy dinner can be prepared in a matter of minutes with these incredibly delicious and simple baked chicken chimichangas. 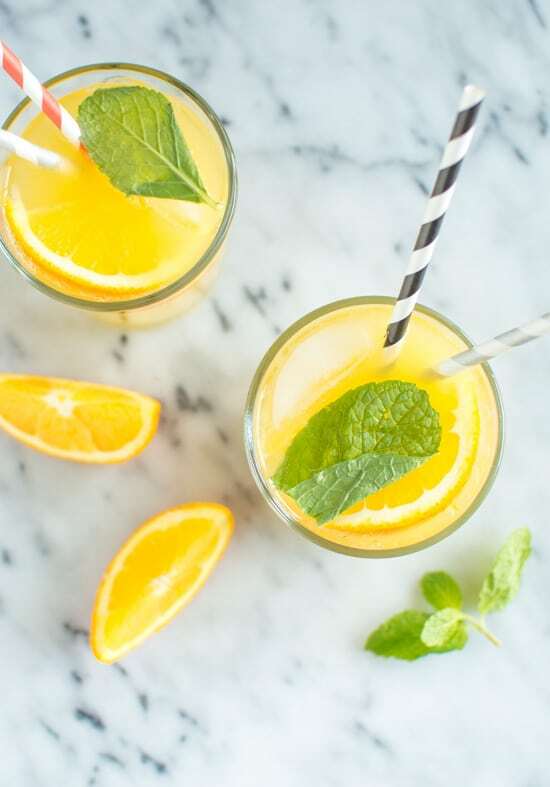 A sip of this refreshing orange mint coconut water is the best way to detox after a heavy meal. The best part: it’s 5 ingredients only! 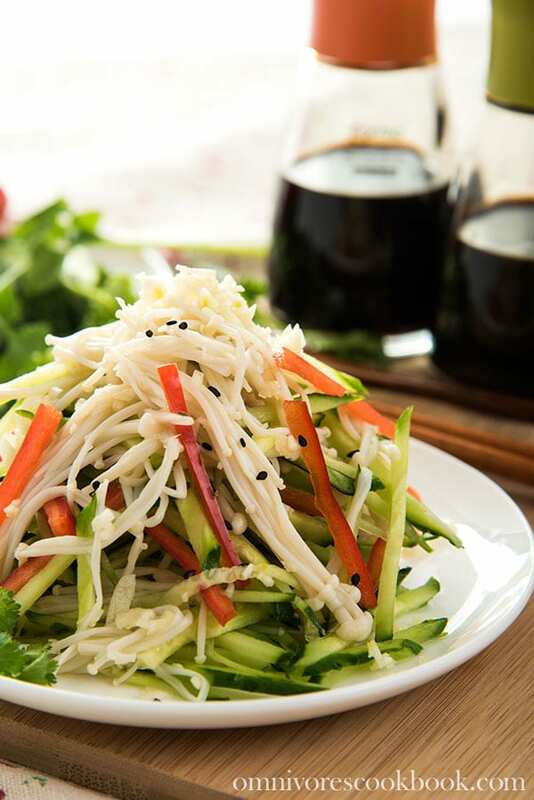 A refreshing and appetizing salad that is drizzled with a sweet and savory dressing. It only takes 15 minutes to prepare and is low in calories. A festive, light, and vegan soup, dressed up with lots of garnishes. 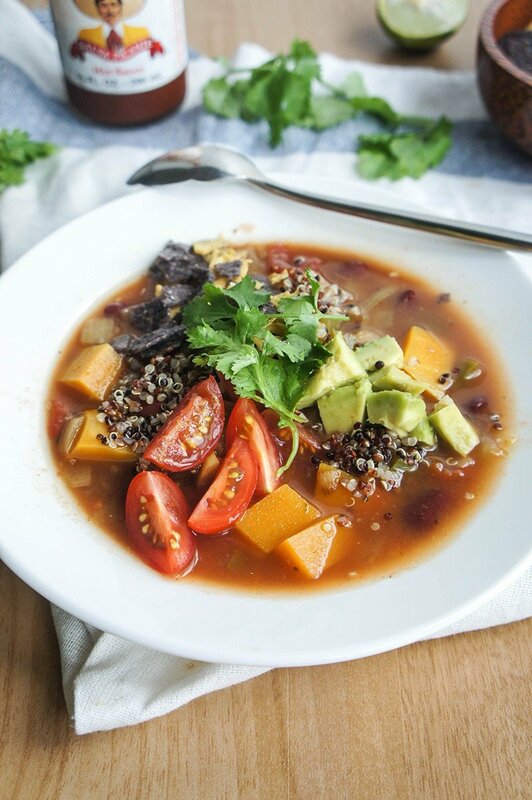 A warming meal full of plant proteins for sustained energy. Beautiful selection of dinner inspiration. I can't choose! You have made my meal planning a snap though and I thank you for that! Happy New Year! I've missed your blog these past few weeks! Thankfully I'm back from my unannounced blogging break. Thank you for sharing this! I took a break from healthy eating for the past two weeks or so, and need a little help getting back into the habit.